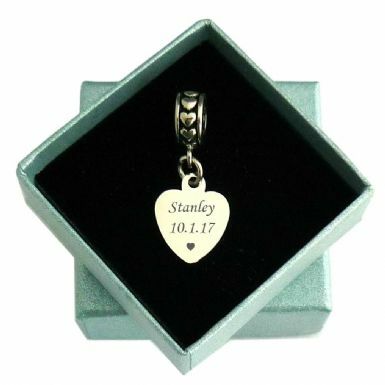 Small Memorial Heart Charm with Engraving. A high quality heart charm with an antique effect on the bail and polished silver hearts all around it. Engraving: Max. 14 Characters per side. 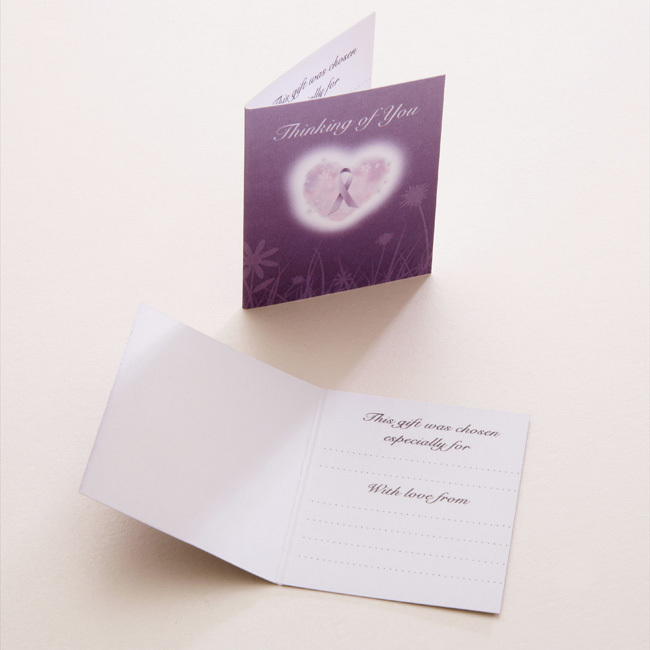 Please choose letter font style from list. Made with: High grade stainless steel.